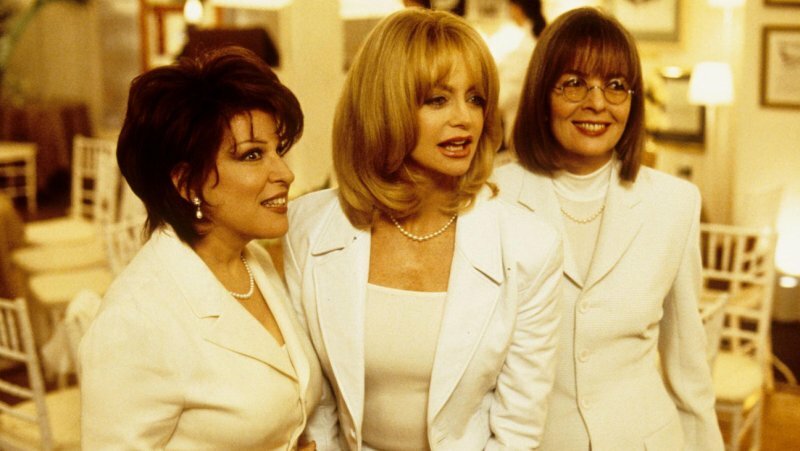 When their college friend Cynthia (Stockard Channing) commits suicide after her husband remarries a much younger woman, friends Elise (Goldie Hawn), Brenda (Bette Midler) and Annie (Dianne Keaton) realise they have all been thrown over by their husbands in the same fashion. Instead of risking bottoming out, they support each other in seeking creative revenge. One of the characters mentions that what they are doing is just what people expect – and it is ugly and makes them seem very ugly. And there is an aspect of that – but what it seems to be more about is three women who had become defined by their marriages, none of which were that healthy, who stand up and take charge of their lives. They are not prepared to just let their ex-husbands treat them like crap but it become about more than simple revenge. Oh, and did I mention that it is a really funny film with some great female characters? Well, it is. The First Wives Club was nominated for an Oscar for Best Music, Original Musical or Comedy Score.